After much anticipation, Pippa Middleton – the sister of the Duchess of Cambridge – finally tied the knot with her new husband, financier James Matthews in a lavish church ceremony and equally over-the-top reception, which has already been dubbed the “wedding of the season” by certain sections of the press. How better to follow up the “wedding of the season” than with the “honeymoon of the century”? Barely 24 hours after the last dance, the new Mr and Mrs James Matthews jetted off to the South Pacific for a relaxing two week stay at The Brando, an ultra-luxe French Polynesian private island once owned by Marlon Brando. 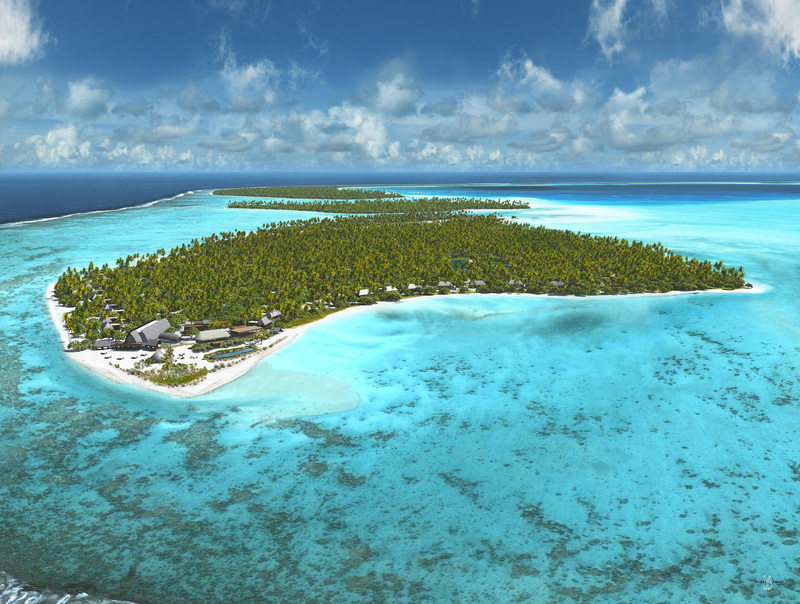 Formerly the private paradise of Marlon Brando, the Tetiaroa Atoll now forms home to The Brando, a six-star eco-resort very much in line with the Hollywood great’s commendable environmental ethos. Home to just 35 eco-friendly thatched villas – each of which boasts its own outdoor bath and infinity pool – The Brando has quickly emerged as a firm favourite amongst the glitterati. Leonardo di Caprio and US-president Barack Obama count amongst just some of the guests who have checked into the island’s opulent surroundings. The super discrete resort staff is remaining tight-lipped about which of the villas the newlyweds will be checking into, but the smart money is on the palatial three-bedroom villa – The Brando’s largest, most opulent accommodation option. Perhaps Pippa was inspired by her big sister when choosing the destination for her honeymoon. After her wedding to Prince William back in 2011, the elder Middleton sister, too, chose a private island to enjoy the happiest two weeks of wedded life. Whereas Pippa opted for far-flung French Polynesia, however, Kate Middleton traveled to the Seychelles, to one of the most luxurious island resorts in the world: North Island. 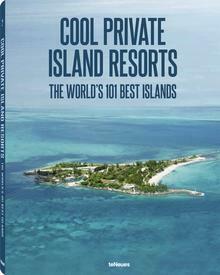 Both The Brando and North Island – and also Mustique, another of the Middleton’s favourite private island haunts – are available to rent with Vladi Island Travel – the world’s only travel agency dedicated to exclusive private island vacations. For more details about The Brando, North Island, Mustique or the rest of Vladi Island Travel’s rental portfolio, simply click here.